We knew that Google was working on adding VR capabilities to its mobile version of Chrome since last year. Now with the release of Chrome 61, Daydream VR users can browse websites and also continue to enjoy the quick and easy VR experiences delivered via WebVR. Chrome team member François Beaufort released the news on Google+, saying that the first set of VR features is now available to try out in Chrome 61, the latest stable build of the company’s mobile browser. 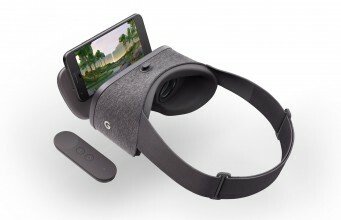 Daydream View headsets owners can try it right now by navigating to any site in Chrome and then simply putting the phone into their Daydream View headset. WebVR was officially launched on a Daydream-accessible, stable branch of Chrome earlier this year, marking a major milestone in VR as the Daydream platform inevitably grows to include more devices. Google’s Chrome browser joins Samsung Internet and the developer preview of Oculus Carmel as WebVR-capable Internet browser, both of which are exclusively run on Samsung Gear VR. Current Daydream VR supported handsets include Google Pixel, Samsung S8/S8+, Samsung Galaxy Note 8, Asus ZenFone AR, Motorola Moto Z/Z2 Force, Huawei Mate 9 Pro, ZTE Axon 7, LG V30, and a pair of unnamed stand-alone VR headsets yet to arrive from Lenovo and HTC. 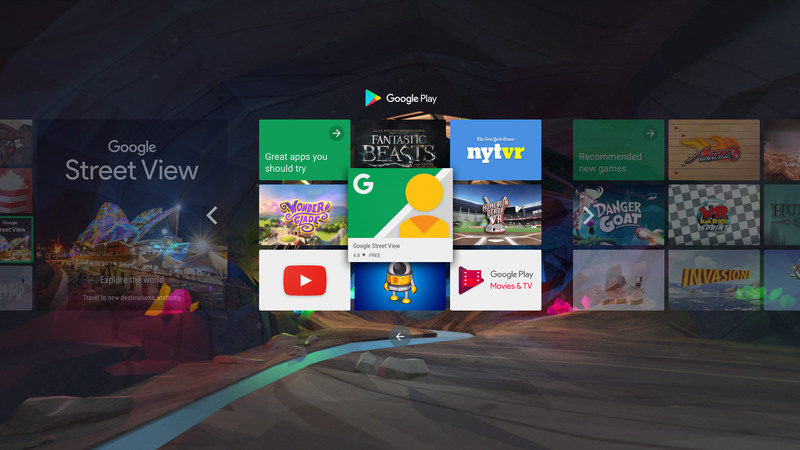 The post Latest Chrome Update Lets Google Daydream Users Easily Browse the Web in VR appeared first on Road to VR.